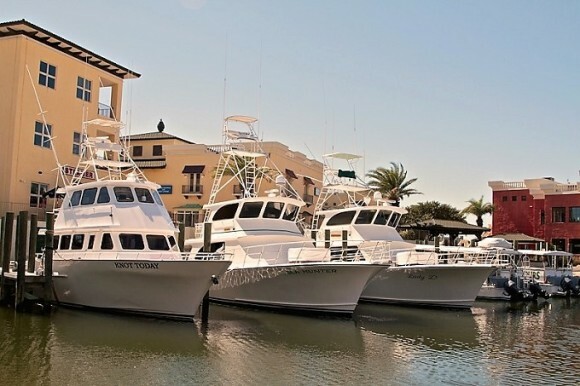 The Marina at SanRoc Cay offers a wide assortment of Gulf Coast activities: boat rentals, diving and fishing charters. We are open daily. Our dock store has everything needed for a day on the water. Snacks and soft drinks to frozen bait and ice, along with mid-grade marine gas and diesel, and a pump out station.